Vientiane Backpackers Hostel is located close to the market that runs along the Mekong River at night in a district surrounded by many bars and restaurants. 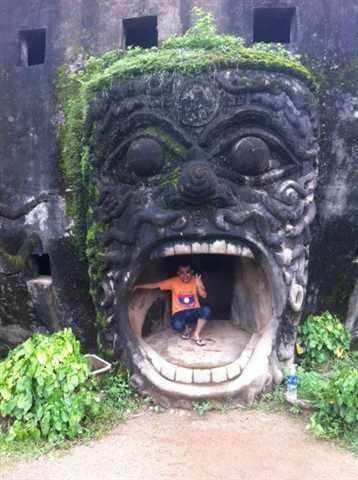 The region has many backpackers and it is easy to find Western food or Laos food, along with many others styles. 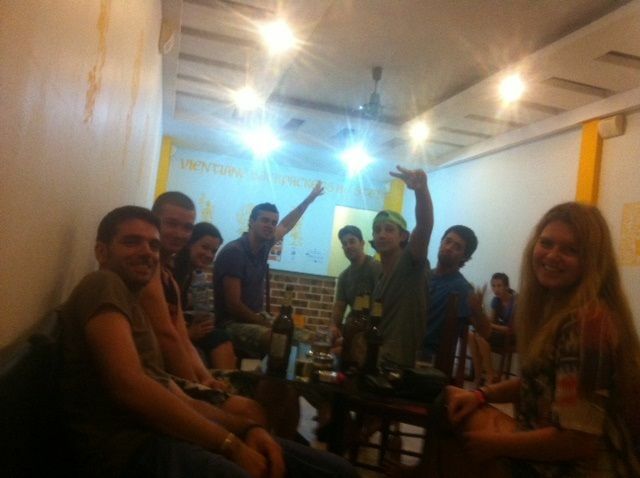 For 5 USD you can have a bed with a common room where you can relax and watch TV or drink and talk with other travelers.Vientiane Backpackers Hostel has 3 dorm style bedrooms with 50 total beds. 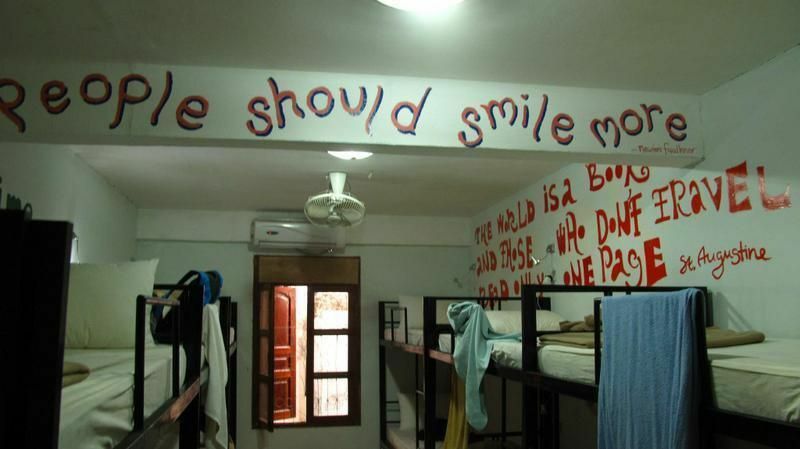 The rooms have A/C, lockers, reading lights, and electrical plugs for each bed. We serve free breakfast every morning and continue serving food all day at our restaurant. Best drunk menu in town. Free Wifi. Tell the Tuk Tuk or taxi driver to take you to the Mixay Temple, we are across the street from the temple.